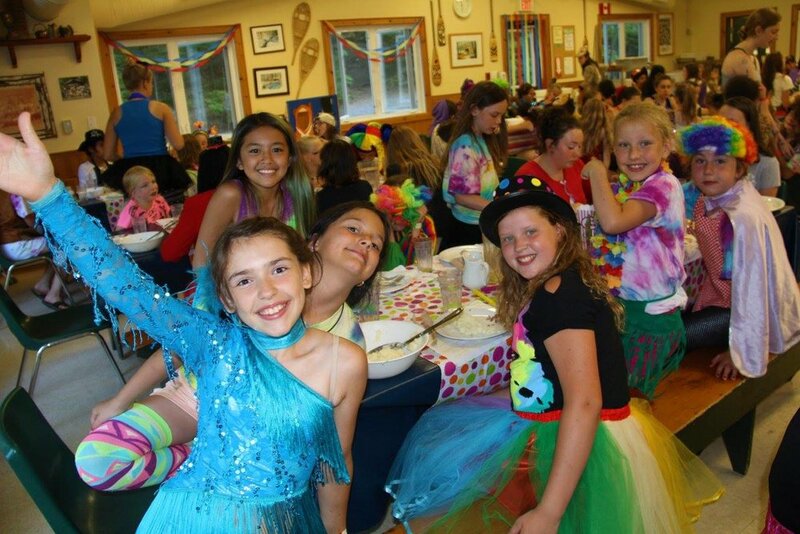 Junior Girls is a week bubbling over with fun! 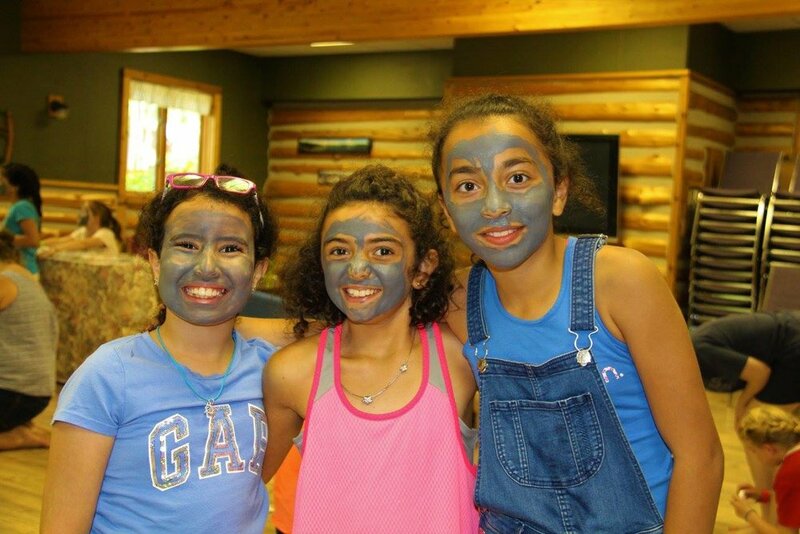 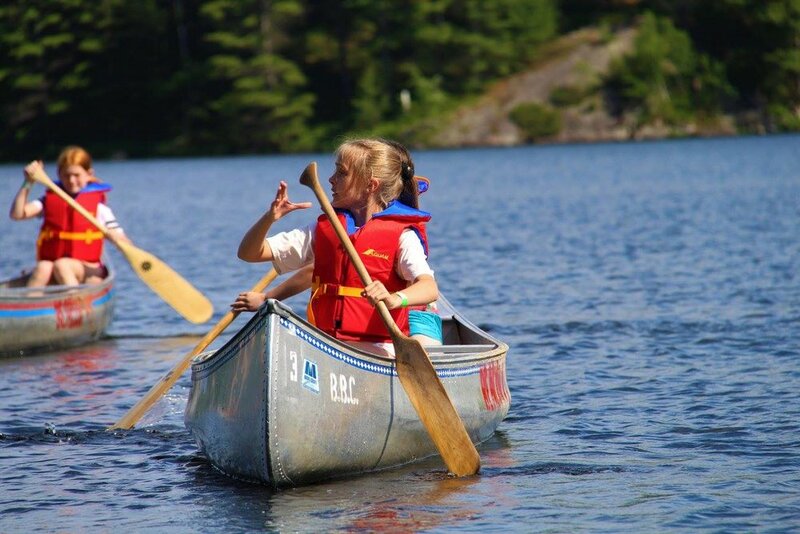 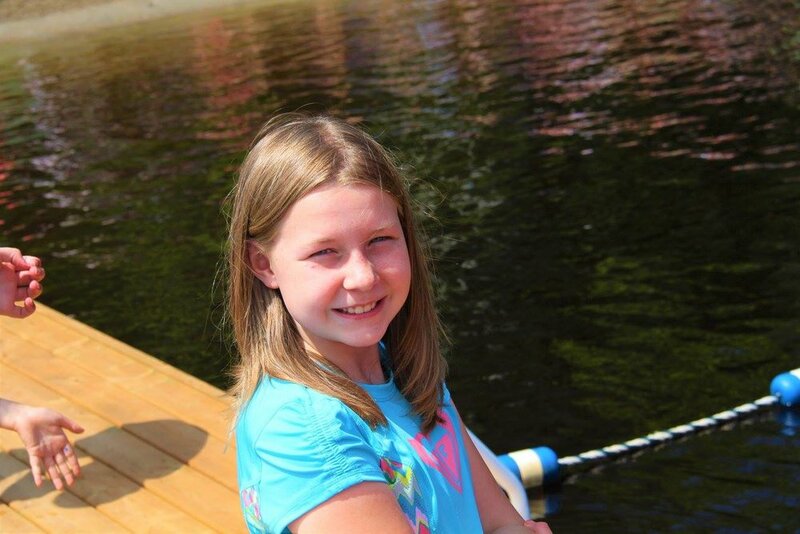 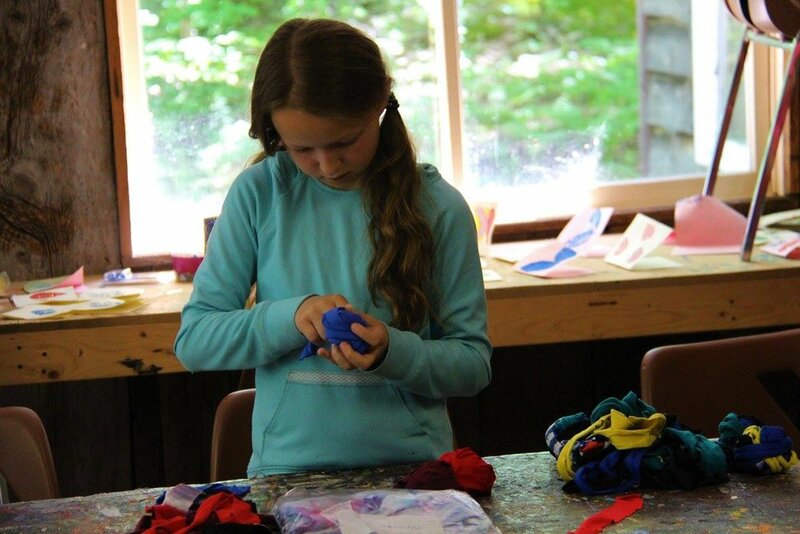 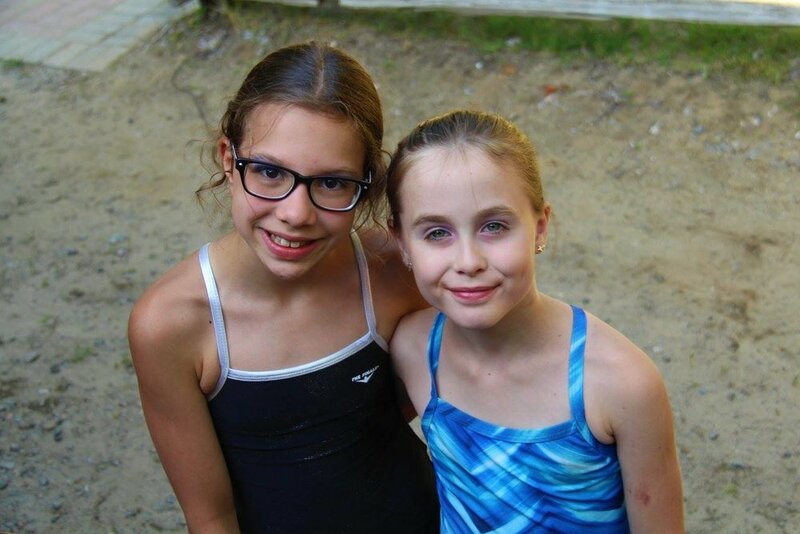 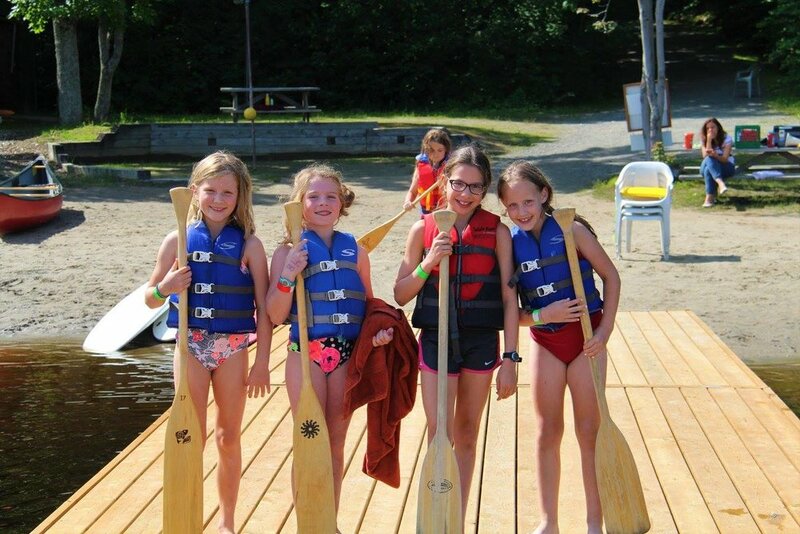 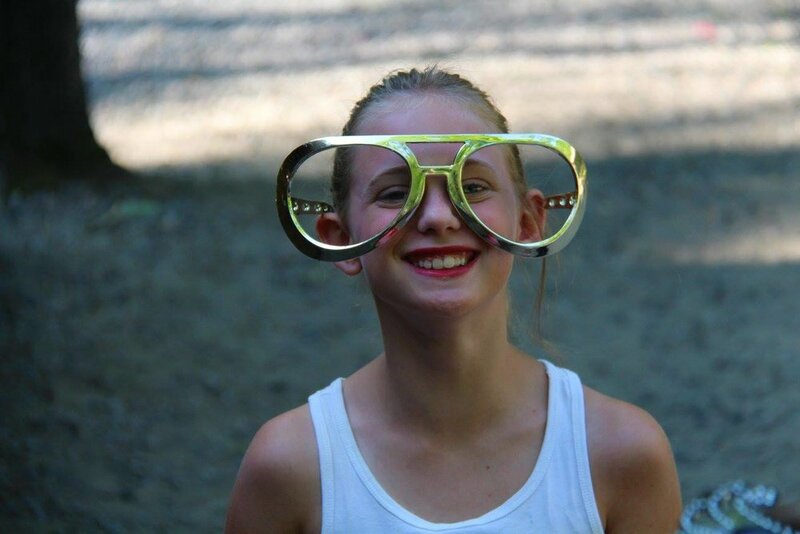 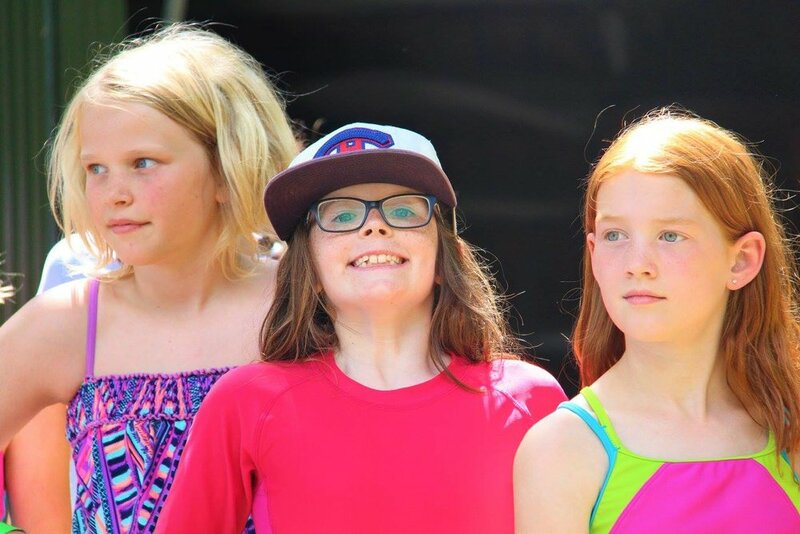 Our friendly, caring staff will guide your daughter through a variety of fantastic camp activities, including swimming, crafts, sports, canoeing and so much more. 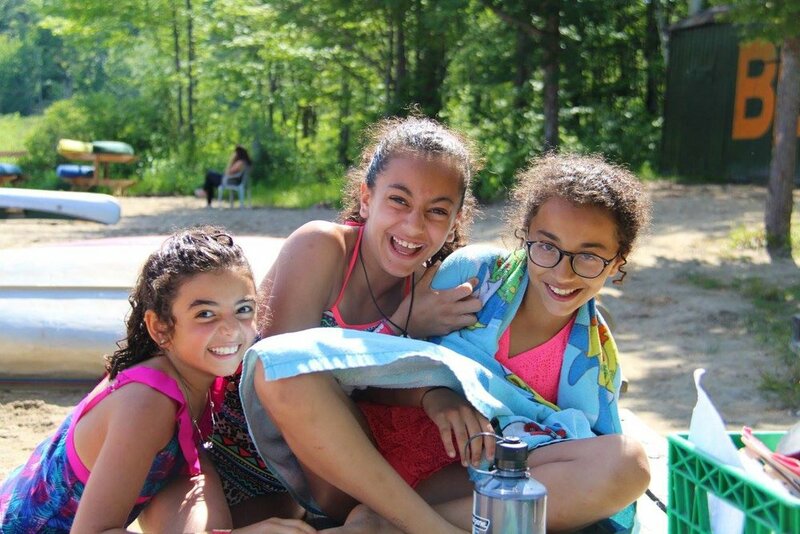 Campfires, excellent teaching and great friends will make this week at camp a memorable experience for all who attend.